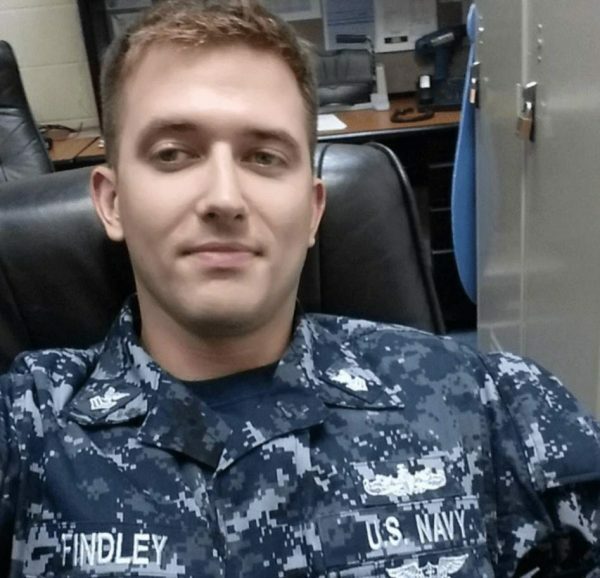 The body found by the Royal Malaysian Navy earlier this week was not a US Navy sailor, the Navy said. 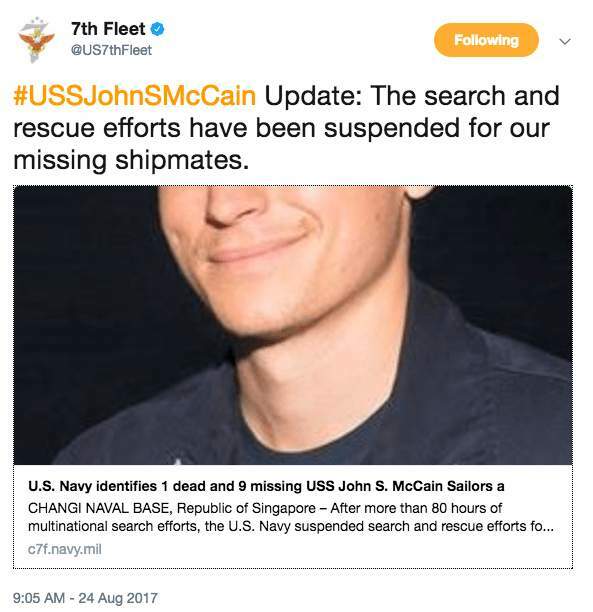 The search and rescue efforts for the 10 missing U.S. Navy sailors from the USS John S. McCain have been suspended after more than 80 hours of multinational search efforts, the U.S. Navy 7th Fleet announced early Thursday. 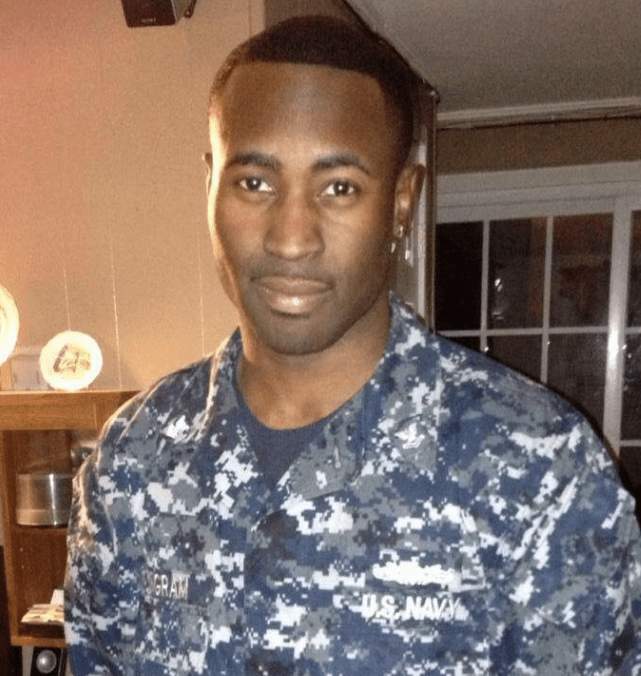 The sailors went missing after the Navy destroyer collided with a Liberian-flagged oil tanker on August 21. 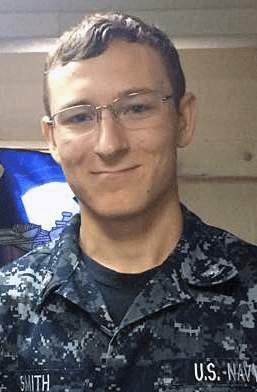 Electronics Technician 3rd Class Kenneth Aaron Smith, 22, from New Jersey. 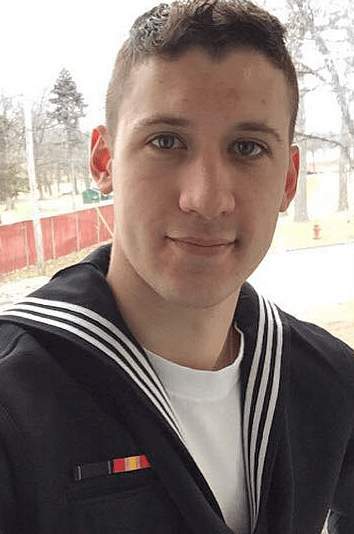 Interior Communications Electrician 3rd Class Logan Stephen Palmer, 23, from Illinois. 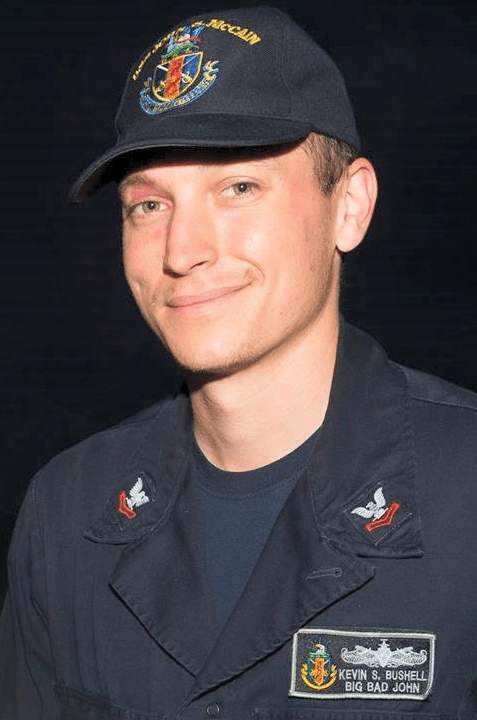 The Navy said divers will continue the search and recovery efforts for remains of the missing sailors, inside the flooded compartments of the ship. 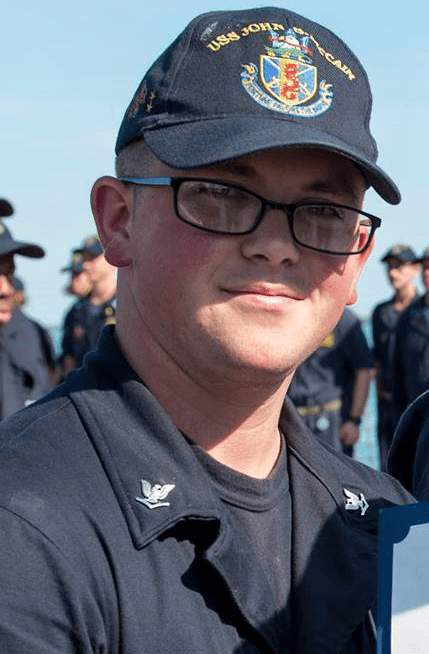 The body that had been found earlier this week by the Royal Malaysian Navy (RMN) was not one of a U.S. Navy sailor who is missing after the USS John S. McCain collision, the U.S. Navy’s 7th Fleet also reported. 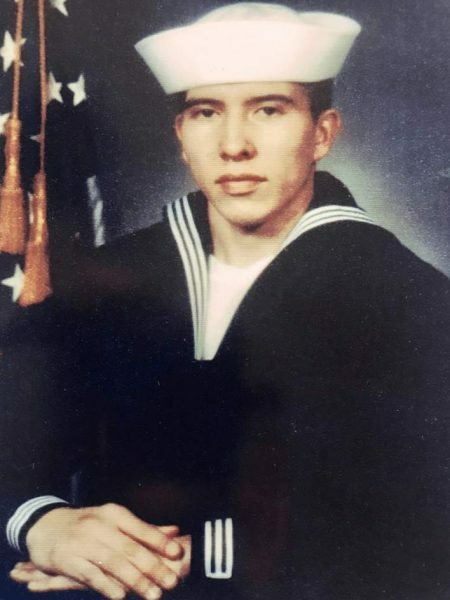 The RMN found the remains Monday during the search for the 10 sailors who are missing following the U.S. destroyer’s collision with an oil tanker on August 20, local time, off the coast of Singapore. It was reported that divers found one body and some remains. “The determination was made following medical examinations of the remains, which will be returned to Malaysian authorities,” the Navy said in a press release. Multinational search efforts continued at sea over an area of approximately 900 square nautical miles around the initial location of the collision, and additional divers from the 15th Marine Expeditionary Unit arrived in Singapore to support search efforts within the ship, the Navy reported. There was significant damage to the hull of the USS John S. McCain, which resulted in flooding to nearby compartments, including crew berthing, machinery and communications rooms, 7th Fleet officials said, adding that damage control efforts by the crew stopped further flooding. The destroyer made its way back to Changi Naval Base in Singapore on its own power, despite a large hole in its port side. U.S. Navy Adm. John Richardson called for a global fleet-wide operational pause of the U.S. Navy, given the USS John S. McCain’s collision with an oil tanker off the coast of Singapore and the deadly June incident when the USS Fitzgerald collided with a merchant ship off the coast of Japan and seven sailors died. 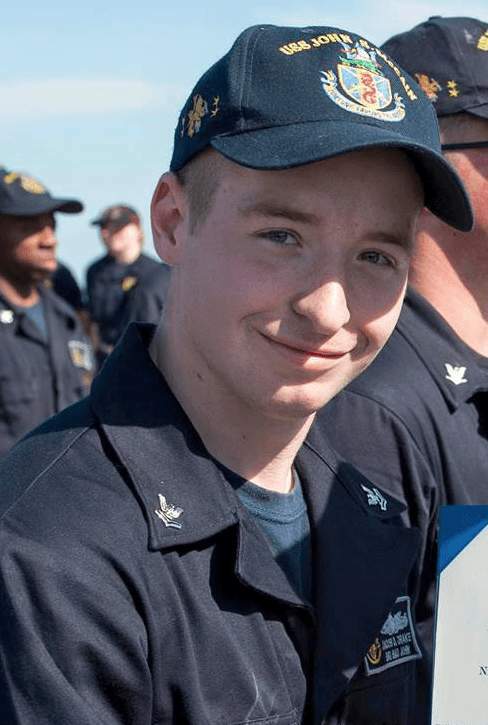 The Chief of Naval Operations (CNO) also called for a comprehensive review, in addition to the ongoing investigations for both collisions, respectively. 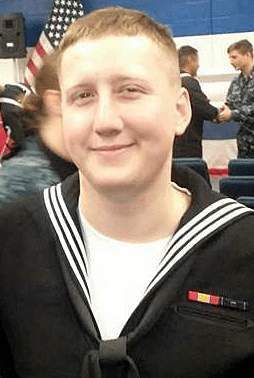 Among those involved in the search and rescue efforts for the USS John S. McCain sailors are: Indonesian Navy ships; KRI ships Barakuda, Pulau Rusa and Cucut; one NV 409 helicopter; and a Royal Australian Air Force P-3 maritime patrol aircraft. Also, assistance from the Royal Malaysian Navy and Republic of Singapore Navy continues with RSN ships Gallant and Fearless and RMN ship Leiku. The four sailors who were injured and flown off the ship to a hospital in Singapore were released and have returned to the command, the Navy reported. The incident will be investigated to determine the facts and circumstances of the collision.